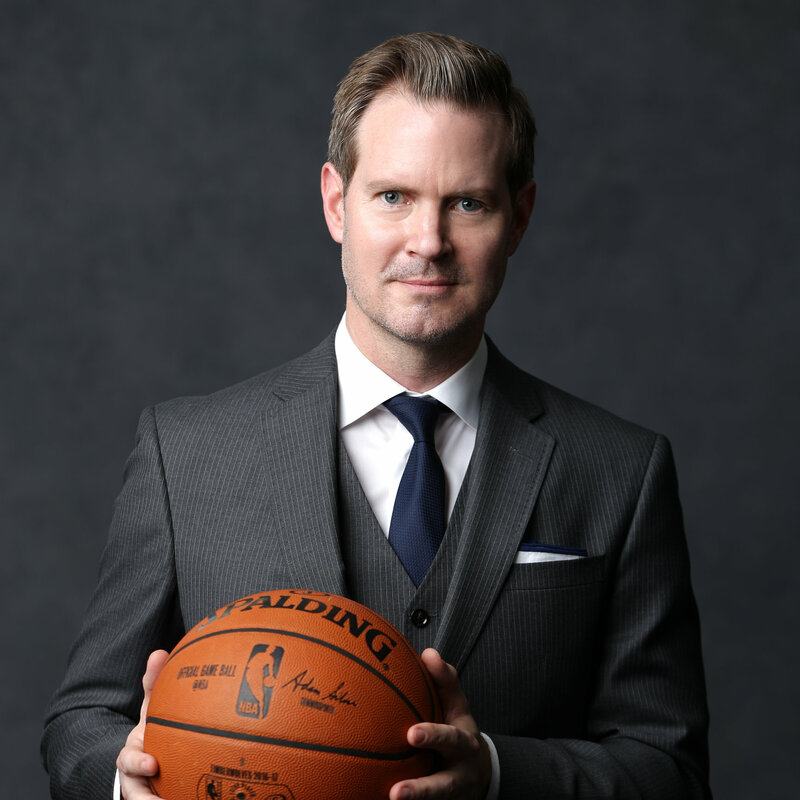 Ethan Casson is entering his second season as CEO for the Minnesota Timberwolves and Lynx. Prior to his current role, he served as the COO for the San Francisco 49ers. As the CEO, Casson oversees the business operations for the Timberwolves and Lynx, working closely with the executive team on setting the organization’s strategy. During his first year, Casson implemented several initiatives as part of an aggressive rebuild of the organization. Under his direction, Casson led a brand overhaul that included the launch of a new logo and court, the unveiling of team uniforms, and the introduction of a new marketing campaign. In an effort to re-establish Target Center’s resurgence in downtown Minneapolis, Casson supported the completion of the building’s $140 million renovation, the first major facelift in the venue’s 27-year history. In the interest of amplifying the franchise’s growing popularity, Casson purchased the NBA’s G-League team from Des Moines, now the Iowa Wolves, expanding the organization’s footprint throughout the Upper Midwest. And locally, Casson partnered with the WNBA in bringing the 2018 WNBA All-Star Game to the Twin Cities, where the Minnesota Lynx will play host. With the 49ers, Casson spearheaded the organization’s effort in securing a 20-year, $220 million naming rights partnership with Levi Strauss & Co., one of the largest naming rights deals in NFL history. In addition, Casson helped procure some of the most prominent events in sports and entertainment, including Super Bowl 50, WrestleMania 31, the NHL Outdoor Stadium Series, Pac-12 Championship Football and various music headliners. Prior to the 49ers, Casson worked for 11 years with the Timberwolves and Lynx as SVP of Corporate Partnerships and Game Presentation, establishing many long-term partnerships with key Twin Cities brands while working to enhance the overall in-arena fan experience. He was recently named to the Twin Cities Business list of “100 People to Know” in 2016 and was honored as a member of Sports Business Journal’s Forty Under 40 class of 2014. Casson earned a BS in sports management from Colby-Sawyer College. A standout college basketball player, he was inducted into the New England Basketball Hall of Fame in July 2013 and the Colby-Sawyer College Athletic Hall of Fame in October 2015. He currently serves on the Board of Directors for the Timberwolves and Lynx Fastbreak Foundation, the YMCA of the Greater Twin Cities, and the Advisory Board for Positive Coaching Alliance. He is also actively involved in Big Brothers Big Sisters.